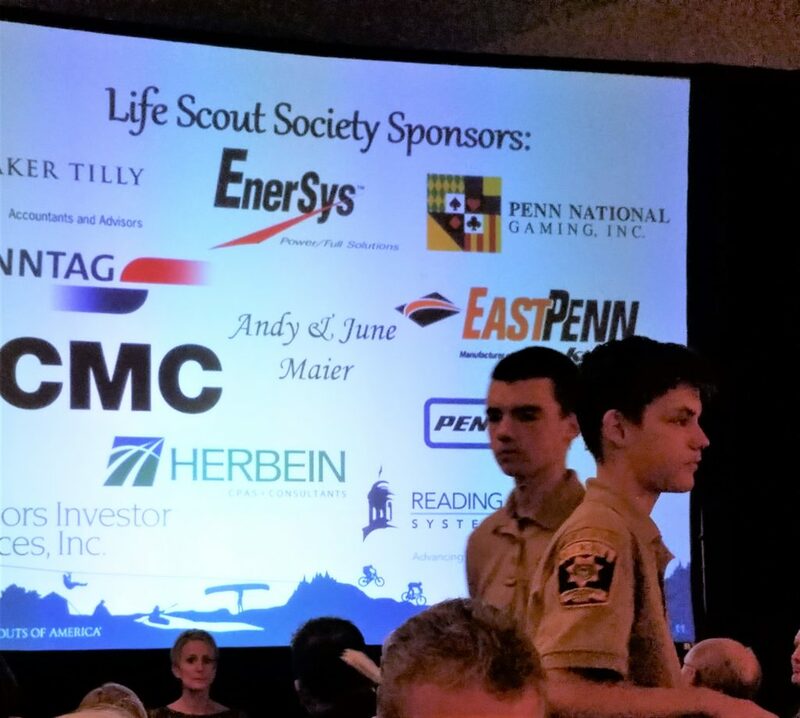 CMC is proud sponsor of the Hawk Mountain Council – Boy Scouts of America. At the 41st Annual Leadership Dinner, CMC had the honor of being able to witness what an organization like this can do for young children. NASA Astronaut Pierre J. Thuot was the keynote speaker of the night and spoke about his experience as a boy scout and how that is one of many characteristics and attributes that NASA looks for. The Boy Scouts of America teaches boys and young men many basic values and skills in life, “Prepared. For Life”. The contributions made from the dinner will go to fund memberships for qualified individuals, programs, and activities. CMC hopes to be able to continue support of this organization for many years to come.